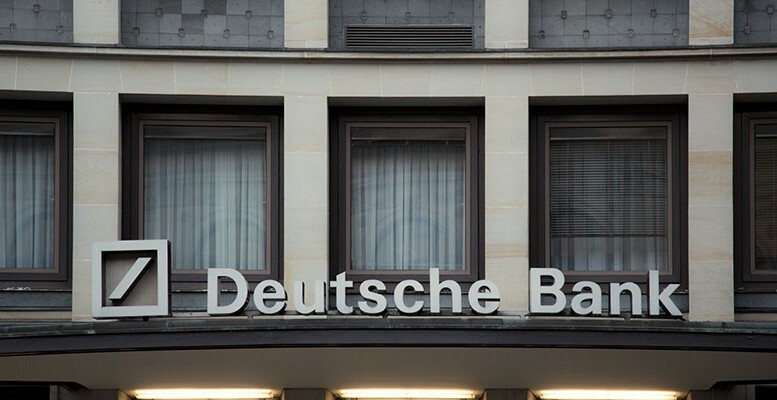 The share price of Deutsche Bank has risen + 9% since 26 October. This reaction is explained by the entry of Hudson since the results for Q32018 were unconvincing and the reaction to the stress tests did call attention. The US hedge fund Hudson Executive Capital has invested 550 M€ to take control of 3.1% of the capital – equivalent to 8.6€/share. Hudson thus becomes the fourth largest shareholder behind the Chinese group HNA (7.6%), a Qatari fund (6.1%) and Blackrock (5%).